A flight delay is an ideal excuse to spoil in some retail therapy. Fortunately, Logan Airport features a broad variety of shopping destinations, providing everything from stylish designer handbags & accessories to electronics, beauty products and last minute travel essentials. From local treasures to high-end spa treatments, Boston Airport has the perfect present for the pickiest of pals. World Duty-Free Americas and Hudson News are the two best places to check out if you are a real shopper for alcohol. Don’t allow your hunger pangs get over you during your flight postponement. Rather, savor an appetizing meal at any beautiful restaurant in Logan. For scrumptious pizza and burgers, you better check out Pizza Hut Express, Burger King or other fast-food eateries out there. However, if you’re after high-quality meals, be certain to check out Bella Boston and Legal Sea Foods Café known for their seafood dishes. If there is still one hour for your flight to depart, why don’t you make the most of that time by giving yourself some exercises? Logan airport features ample walking space, making it ideal for flyers to stretch their body & explore. Moreover, while walking around the airport you will burn some calories, get rid of stress and most importantly ignore the persuasion to jump on fatty snacks that are not good for your weight loss goal. Stay connected to the outer world while waiting for your flight in the Logan International Airport. Connect to free Wi-Fi on your laptop or smartphone and stream movies, and surf news sites to stay entertained and informed about what is happening all over the world. 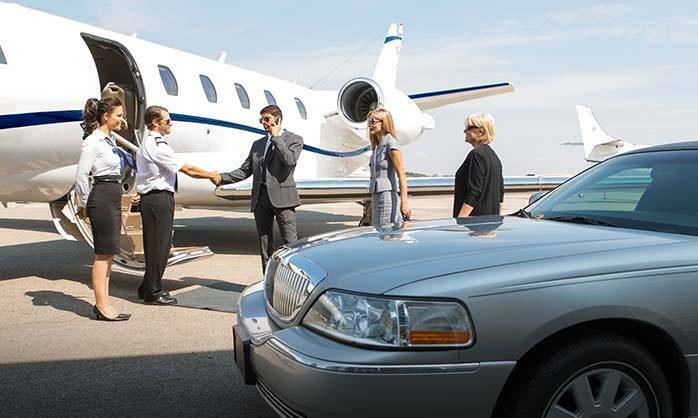 Need a car service to Logan Airport? Look no further than Patriots Limousine. 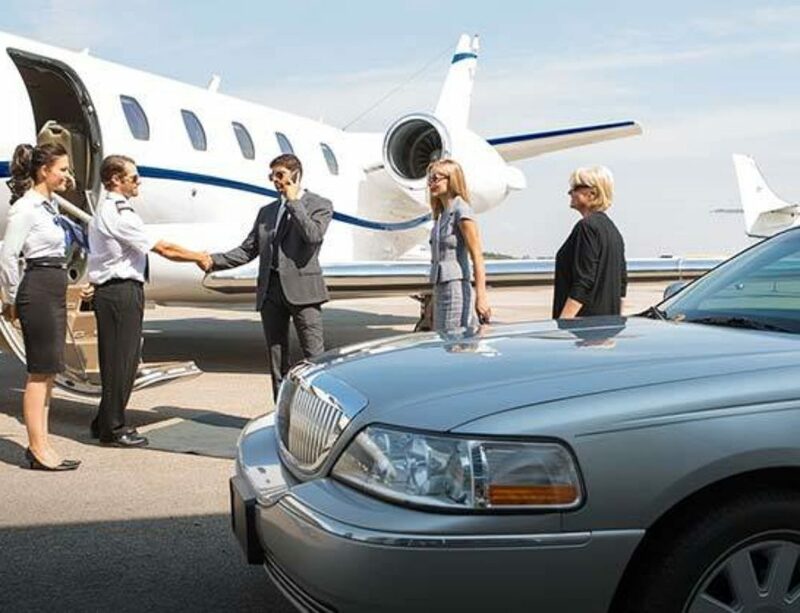 We offer unrivaled ground transportation to and from Logan International Airport in Boston. 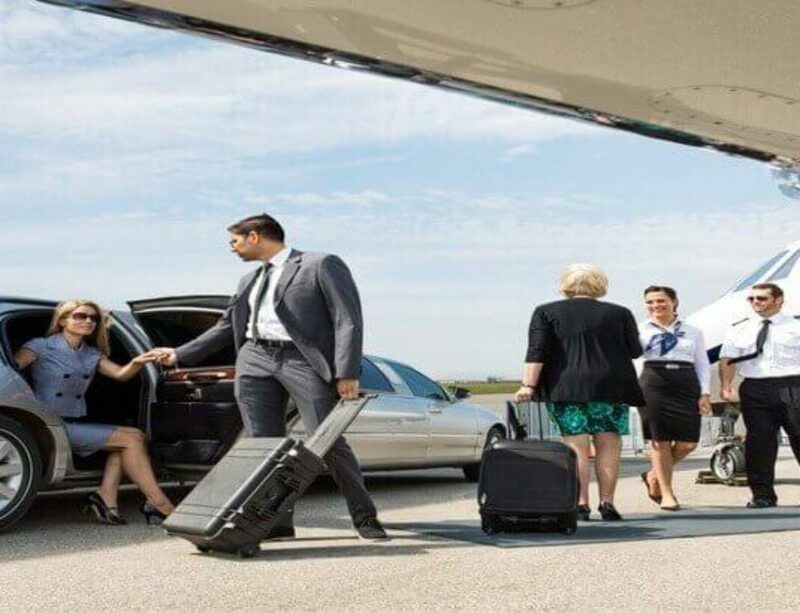 We also offer Logan Airport Shuttles that are well maintained and equipped to give you luxury airport transportation at the best possible price. A pleasant travel experience, to and from the Logan International Airport is now just a phone call away from you. Feel free to call us at+1 (508) 851-0756.